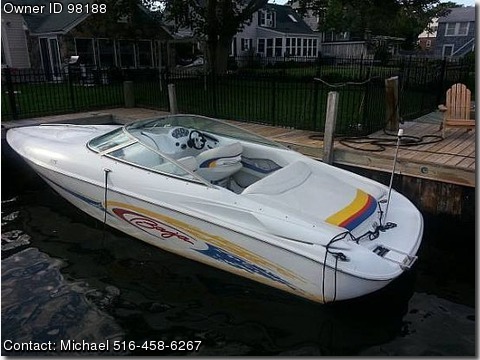 Boat is located in Amityville,New York.Please contact the owner directly @ 516-458-six two six seven...This boat is in Excellent Condition. It only has 298 hrs. and well maintained. This year the following was added or updated, Manifolds, Clarion Bluetooth radio XM Sat. Remote control with JL Audio speakers.